Thanks to Groupon, I got probably the most painful/best massage I've had in a long time. Ever have someone apply pressure on a knot so hard that it almost feels like it's on fire? Apparently I have at least 3 of those. I'm pretty sure that I'm so high after a good massage that if you asked me to commit arson I probably would agree to it. 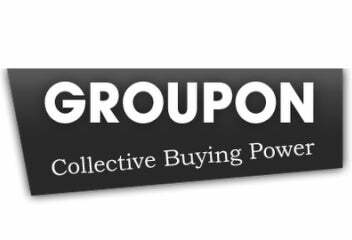 Whats the last thing you bought/used from Groupon or one of those other discount service deals?